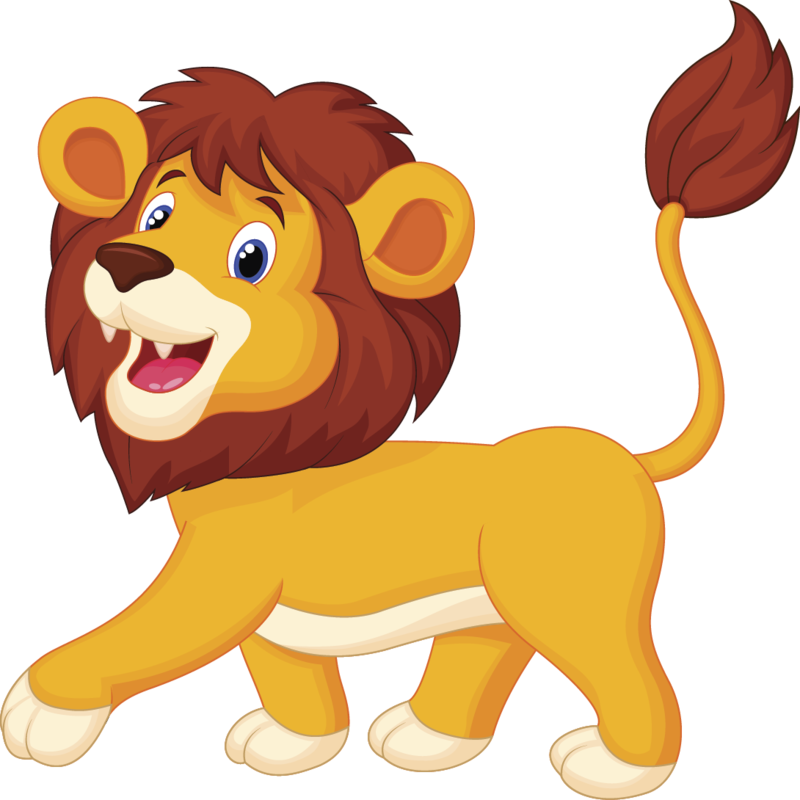 Apologetics Press - Why Do Lions Have Manes in a Hot Place Like Afica? God Created Dinosaurs—And They Didn't Evolve Into Birds! How Could Dinosaurs and Humans Have Lived Together? Why Do Lions Have Manes in a Hot Place Like Afica? live in Africa which is a hot place?